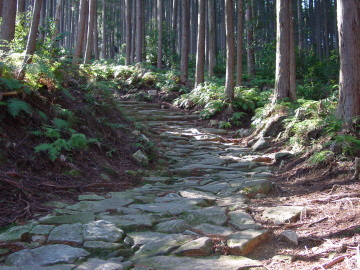 "Ise-ji Route" is famous for its good stone path. There are many trails that have good stone path. 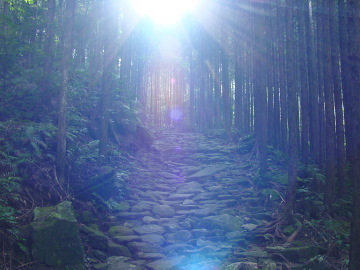 But stone path of Magose-toge Pass seems the most beautiful. You can enjoy stone path enough, but be caraful ! Stone path is very slippery especialy on wet condition. 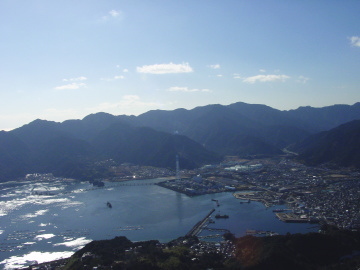 From the summit of Mt.Tengura, you can see Owase city. From Magose-toge Pass to Mt.Tengura, sharp slopes last and it takes about 30mins. 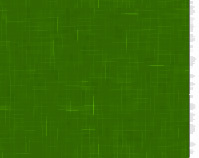 But it is worth for your challenge. 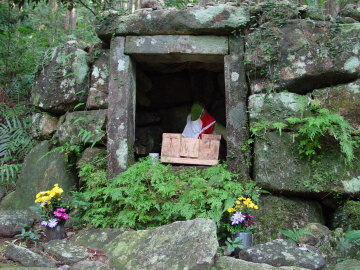 There is Yonaki-jizo (a stone statue of jizo). Local people take care of him earnestly.